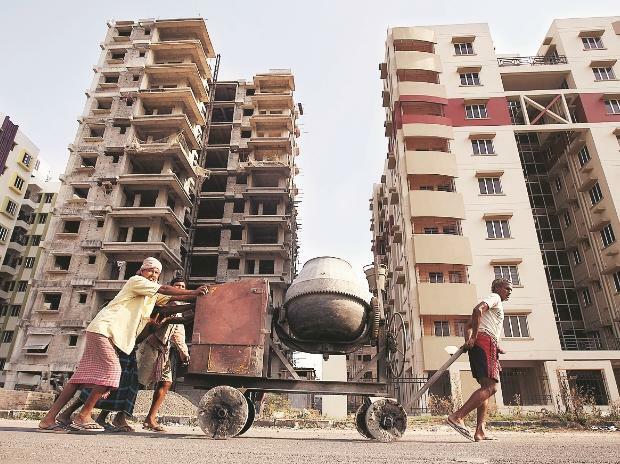 Kolkata-based realty firm Siddha group will invest about Rs 12 billion to develop its second housing project in Mumbai under slum rehabilitation scheme, a senior company official said. Siddha group has so far delivered around 6,000 units and is constructing a similar number of units in four cities - Kolkata, Mumbai, Jaipur and Bengaluru. "We are coming up with a new project at Wadala in South Mumbai under the slum rehabilitation scheme. The project will start by end of this year and delivered by 2023 in two phases," Siddha group Director Samyak Jain told PTI. He said the company would construct 1,700 units for slum dwellers and another 750 units for sales in this seven-acre project. Jain said the project cost would be about Rs 12 billion and the same would be funded through internal accruals and construction finance from banks/NBFCs. In the next two-three months, the company would raise funds to meet construction cost. "We have not fixed selling price yet but it will be aggressive," he added. This is the company's second project in Mumbai and both under slum rehabilitation. Jain said the company is already developing a two-acre project under this scheme at Kandivali where around 400 units are being constructed for slum dwellers and 265 units for sale to home buyers. This project was launched in March 2017 and would be delivered by June 2021 at a total investment of Rs 3.25 billion. "We launched this project at Rs 10,500 per sq ft and now the rate is 12,500 per sq ft. Sales are good. We have sold 60 per cent of total units," Jain said. On the company's overall business, he said the company has so far completed 26 projects in Kolkata comprising 5 million sq ft of development. Seven projects are underway in this city with 15 million sq ft of development. In Jaipur, Siddha group has developed 2 million sq ft and constructing another 2 million sq ft, while in Bengaluru the company has completed one small project of 50,000 sq ft.